Diesel is being sold as twice as fast as petrol and the mismatch is set to accelerate. By 2030 it is forecast that diesel will be selling four times as fast. This will leave the UK facing a growing gulf between the diesel fuel it needs and what it can produce, meaning a growing reliance on imported stocks. 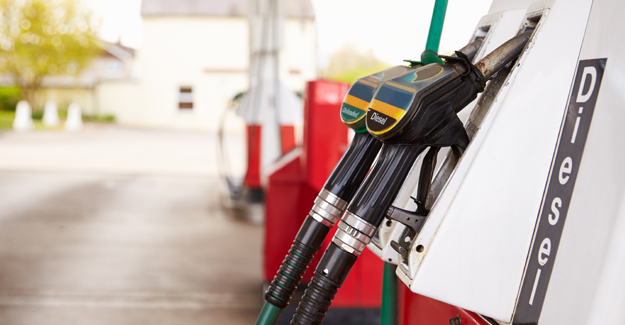 The scenario is highlighted in a report – Readdressing the balance between petrol and diesel demand – for the RAC Foundation by Nick Vandervell. Demand for diesel has risen 76% over the past 20 years (compared with a 46% decrease for petrol). The forecast is that demand for diesel will keep rising – according to some estimates by as much as 20% by 2030 – while demand for petrol drops. At this stage diesel would outsell petrol by four litres to one. In 2013, 45% of the UK’s diesel needs was already being met by foreign supplies (whereas we remain net exporters of petrol). Our growing dependence on imports is partly down to the closure of refineries. In 2009 there were nine major refineries in the UK. Today there are six and several of these have been or are up for sale. The imbalance is also due to some of the older refineries being configured to produce petrol rather than diesel. Retrofitting them to produce more diesel is hugely expensive and often not commercially viable.